﻿After you have cleared your written exam, the next hurdle is the personal interview. 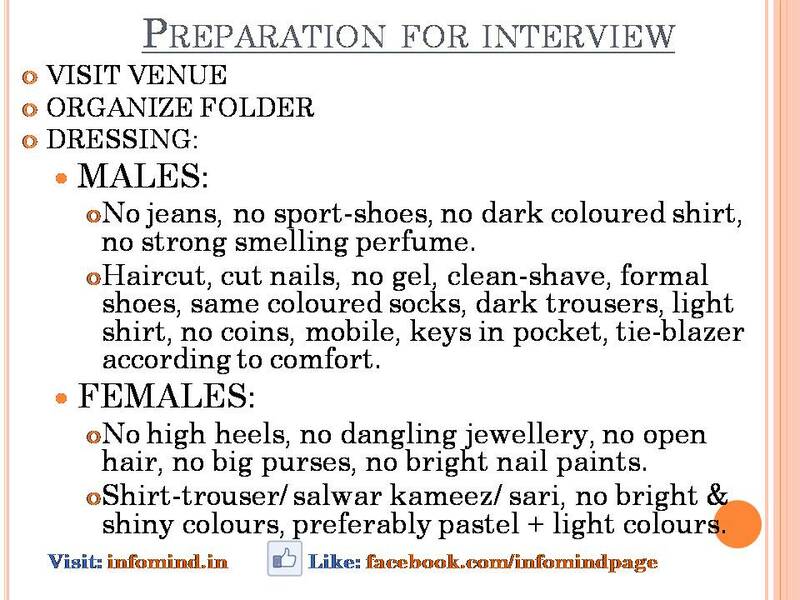 Most candidate dread facing the interview panel but seldom put in enough efforts for the preparation. Getting good guidance and implementing those tips goes a long way in the ultimate success of the aspirant. 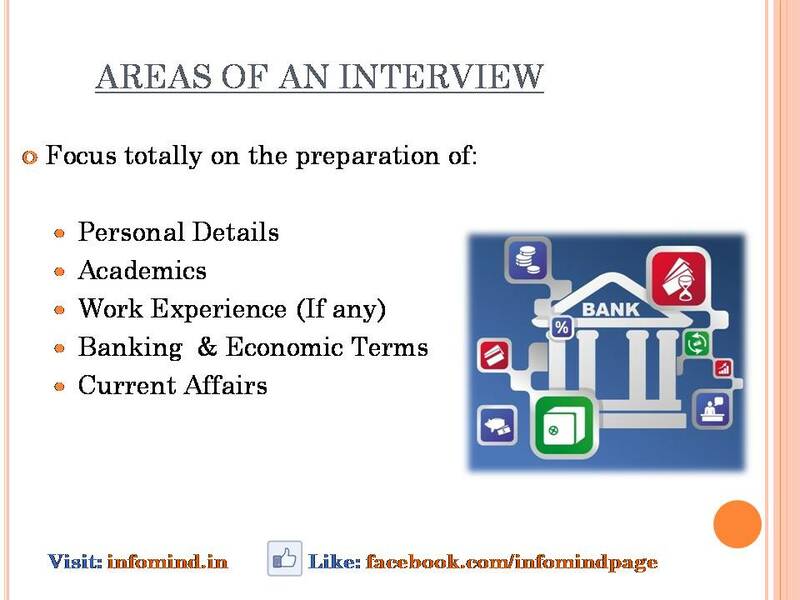 Go through the following basic tips and practice them before the actual interview. Once you are absolutely clear about the basics of an interview, you must go through the following basic questions thoroughly and prepare your answers for them. 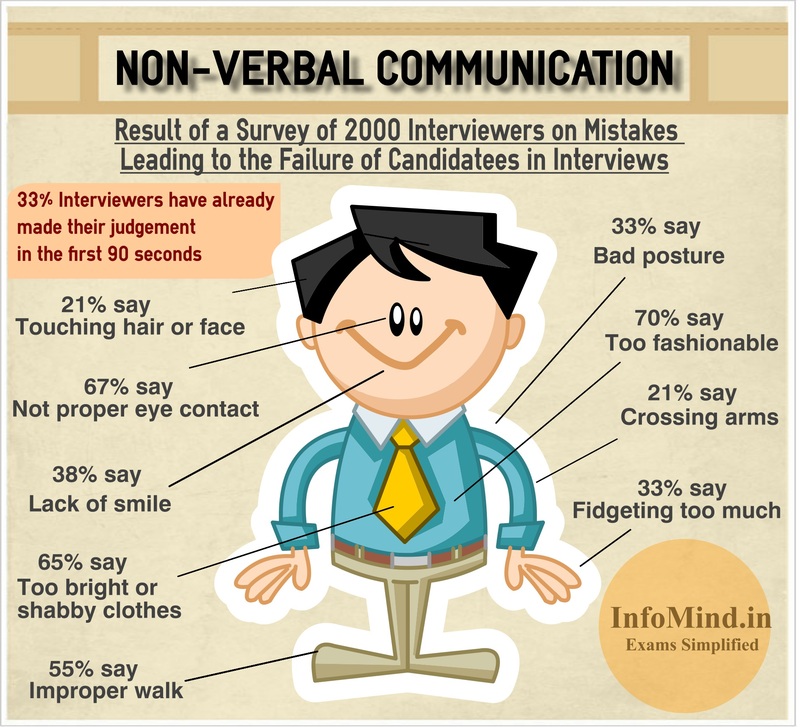 Candidates usually fumble in answering very simple questions in the interview.